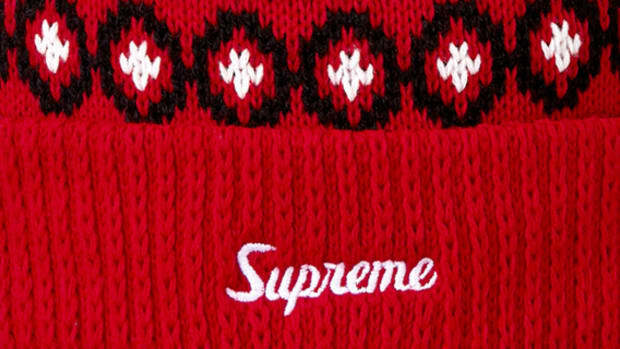 Thoroughly refined, the new Cosby Beanie from Supreme features a cable knit construct in acrylic yarn. 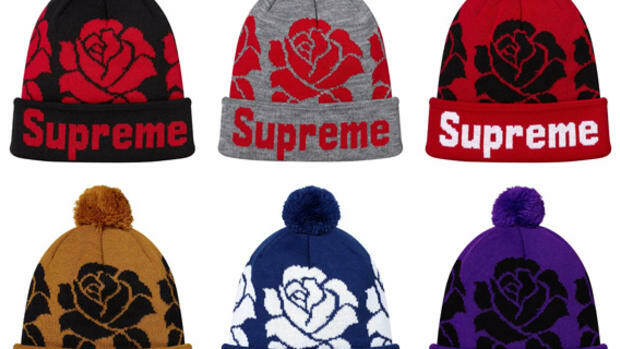 Cuffed along the hem with the street culture icon&apos;s box logo at the from, the beanies is nice departure from the usual caps and hats. 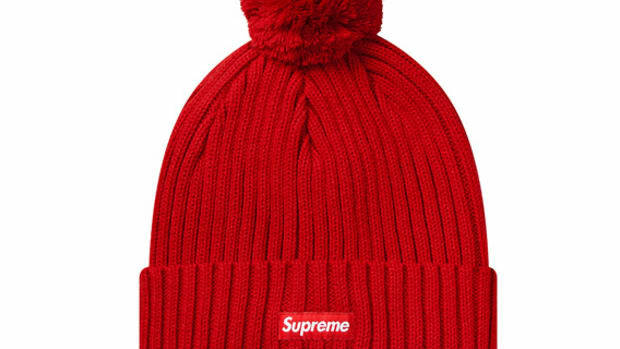 Retails $36 USD, the Cosby Beanie comes in Off White, Black, Navy, and Supreme&apos;s signature Red. Available now through Supreme&apos;s retail locations in New York, Los Angeles, London, across Japan, and its online store.